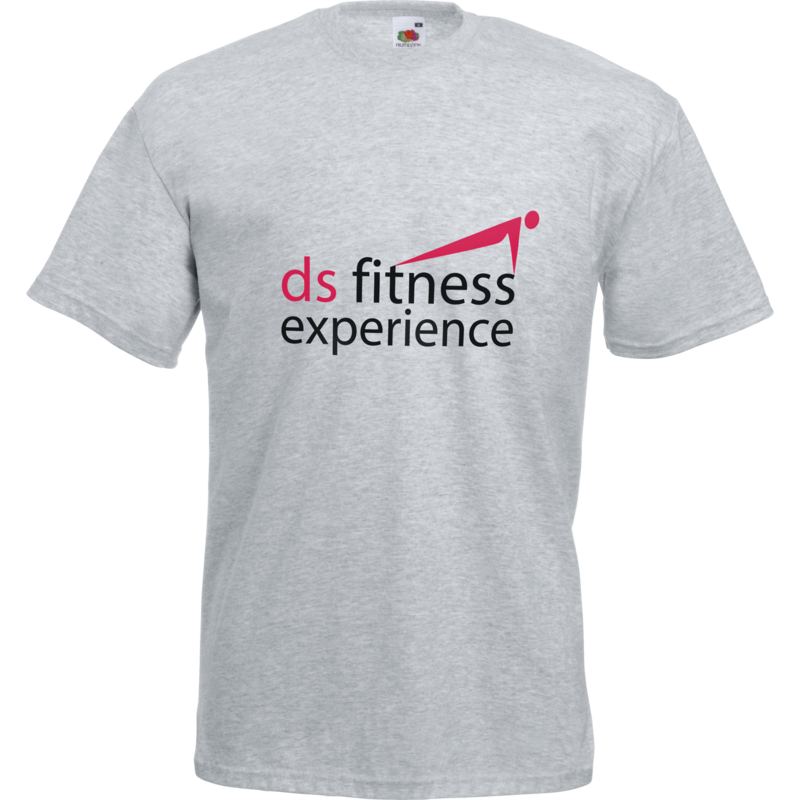 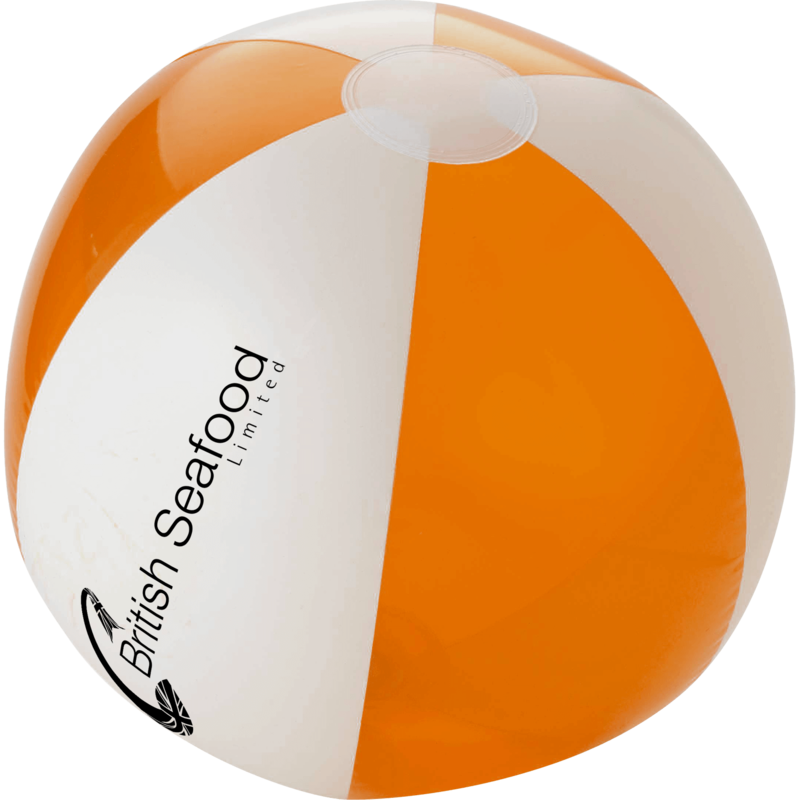 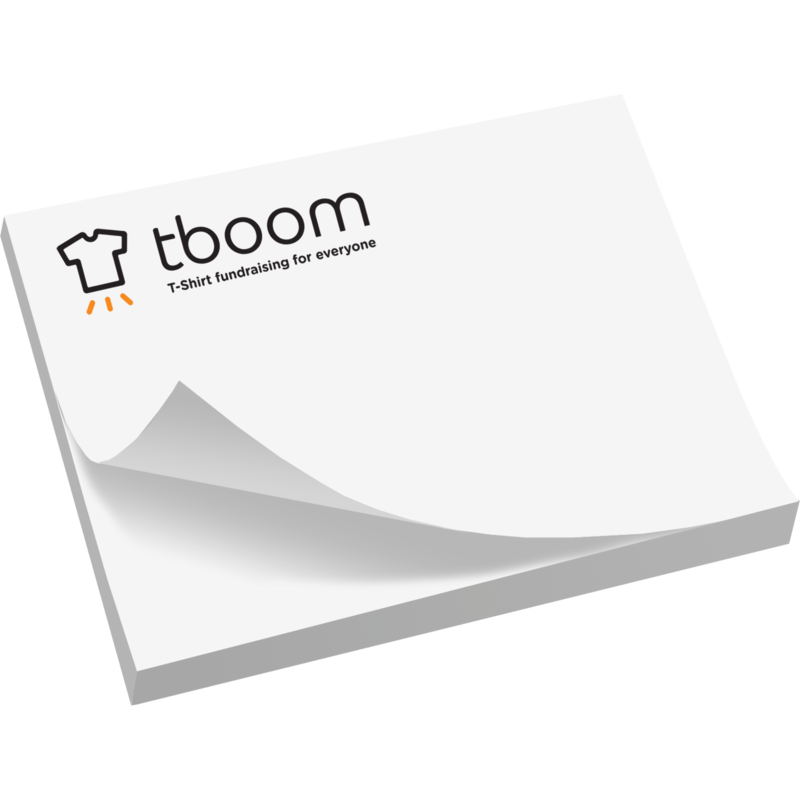 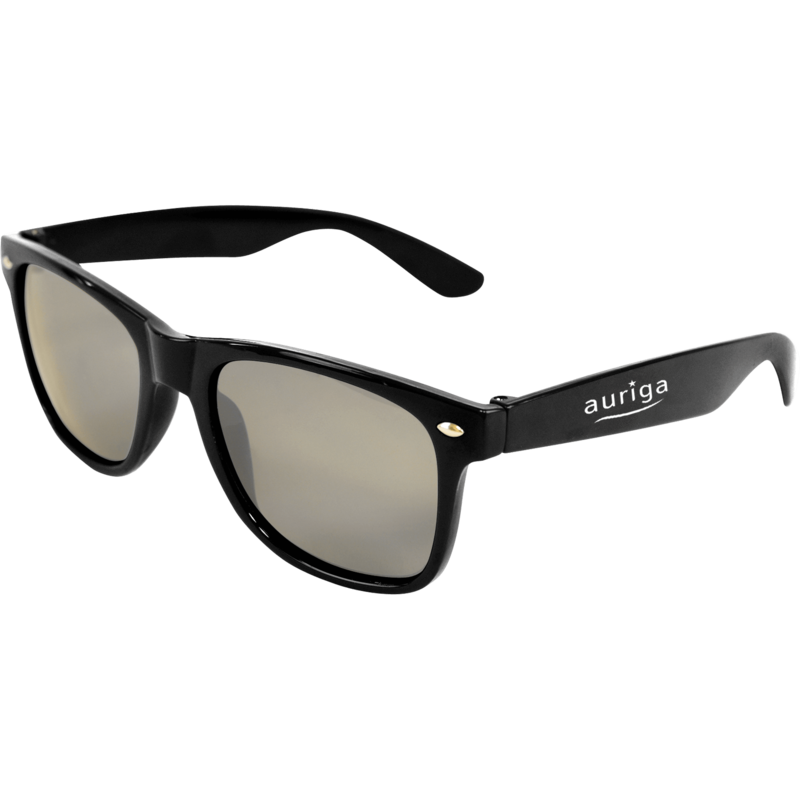 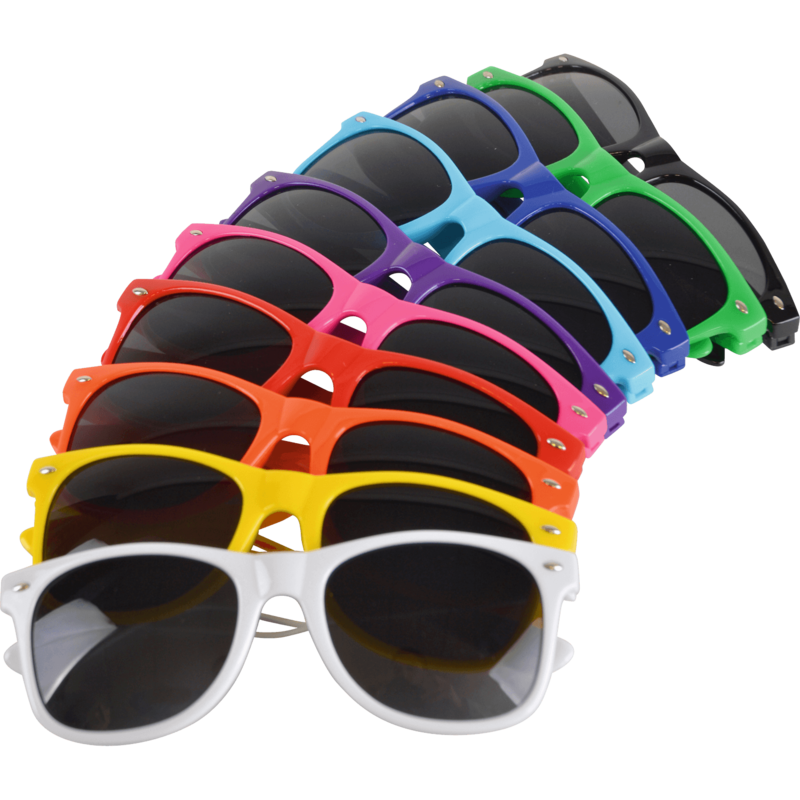 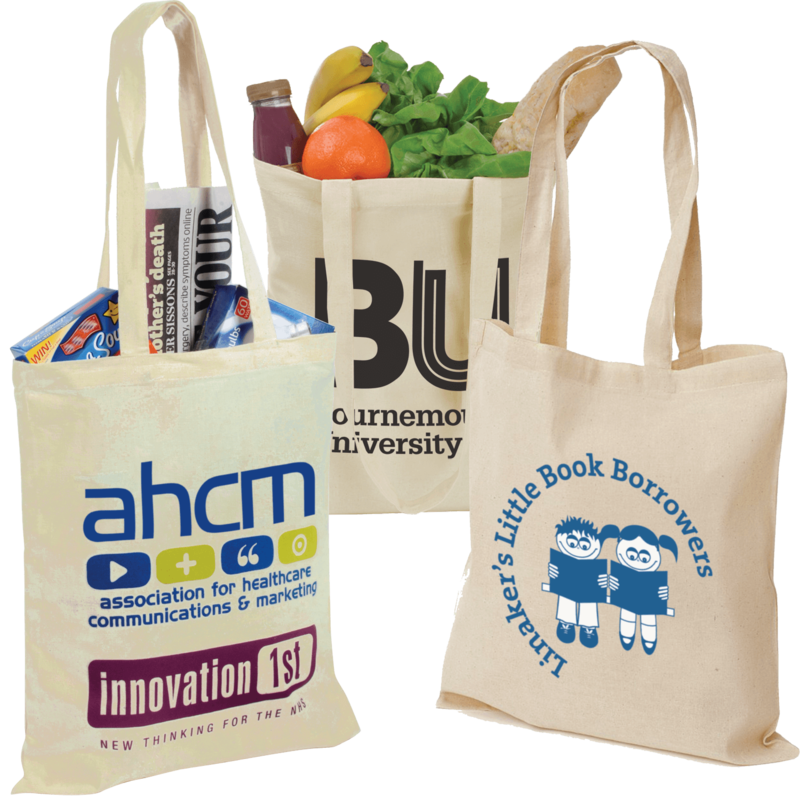 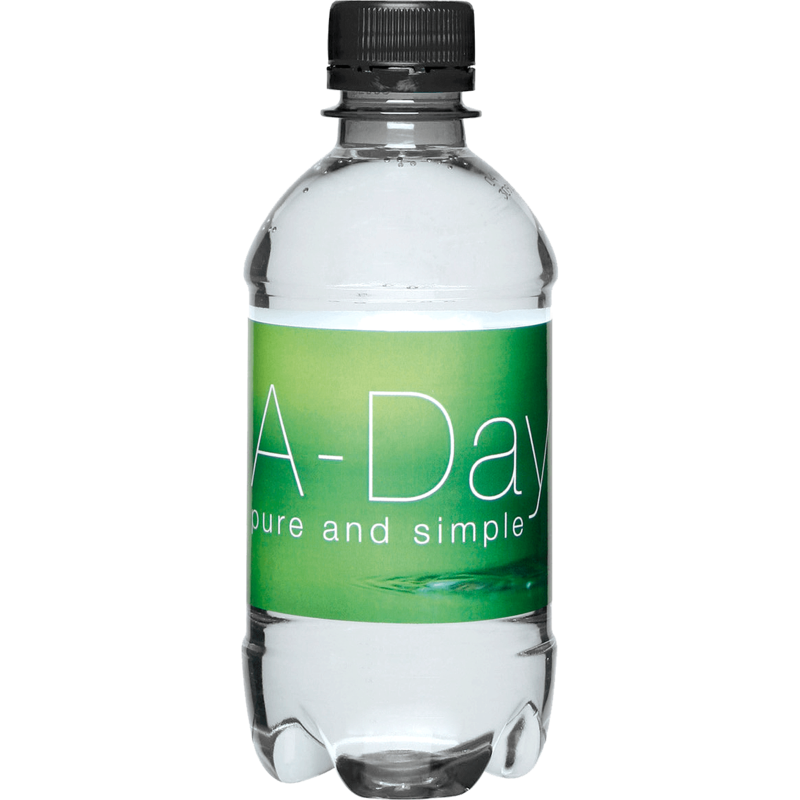 With an increasing demand for printed fitness items and promotional fitness ideas we have expanded are range. 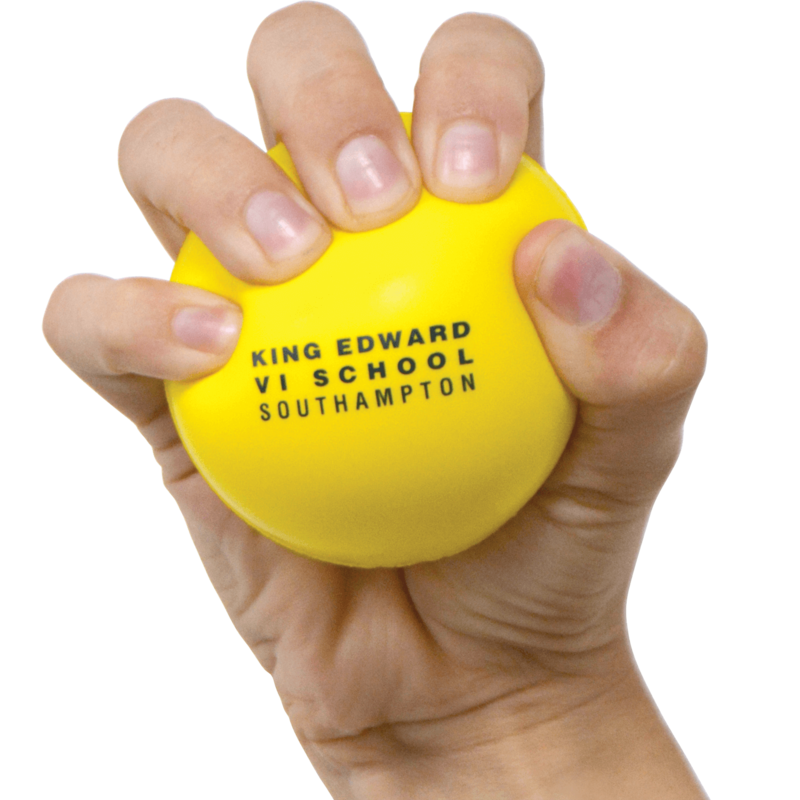 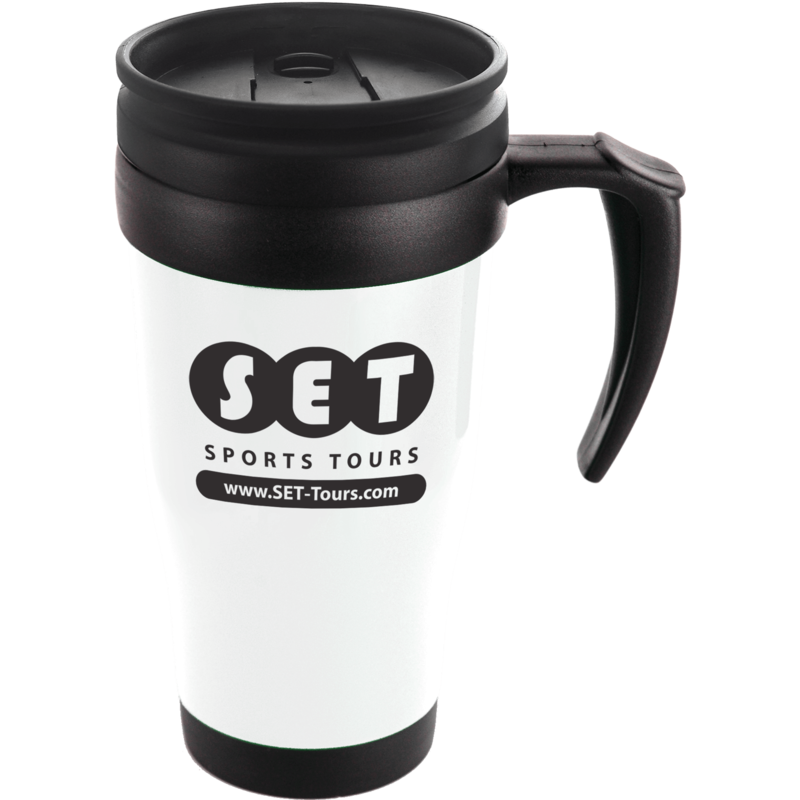 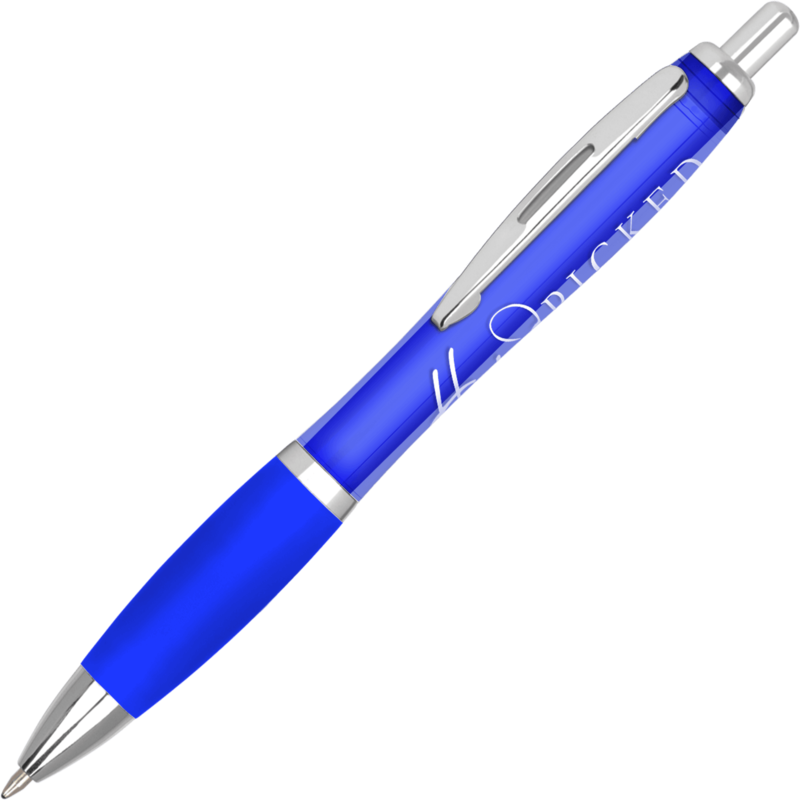 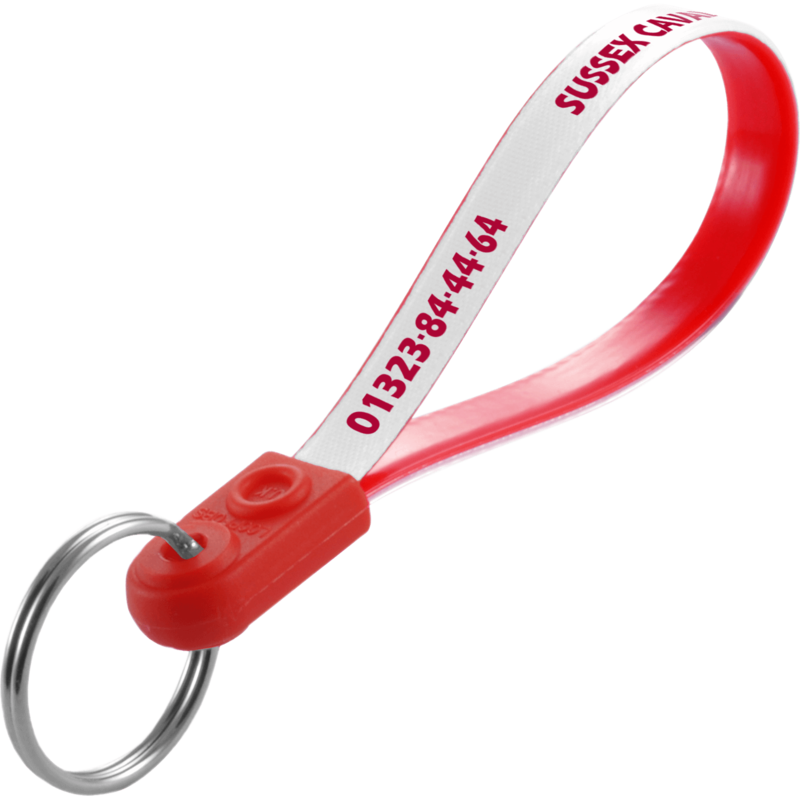 We understand that taking care of yourself is important which is why we have a superb range of printed fitness itemsand branded fitness products ideal for your next promotion. 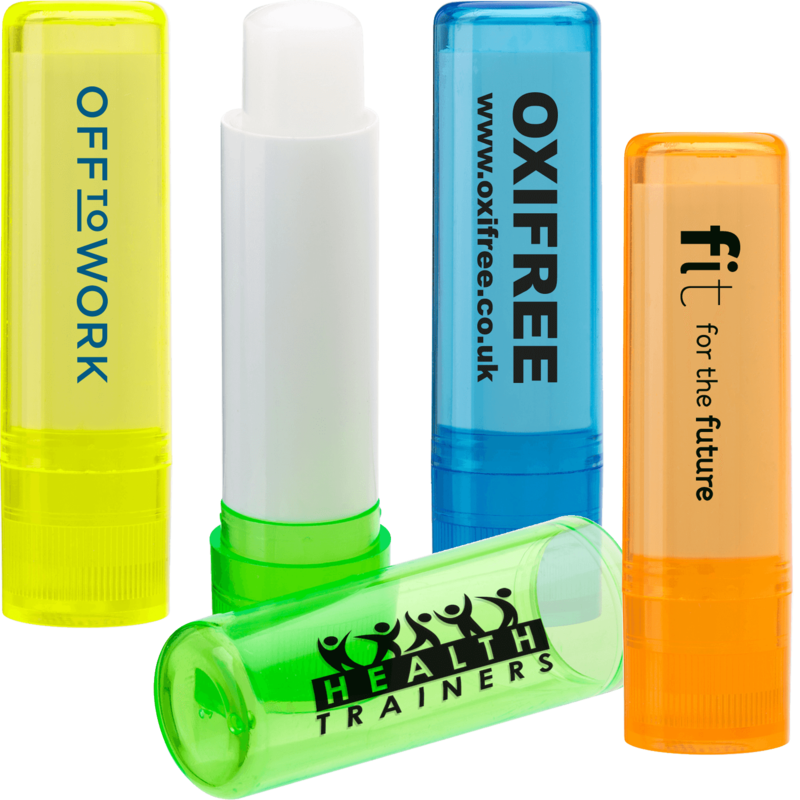 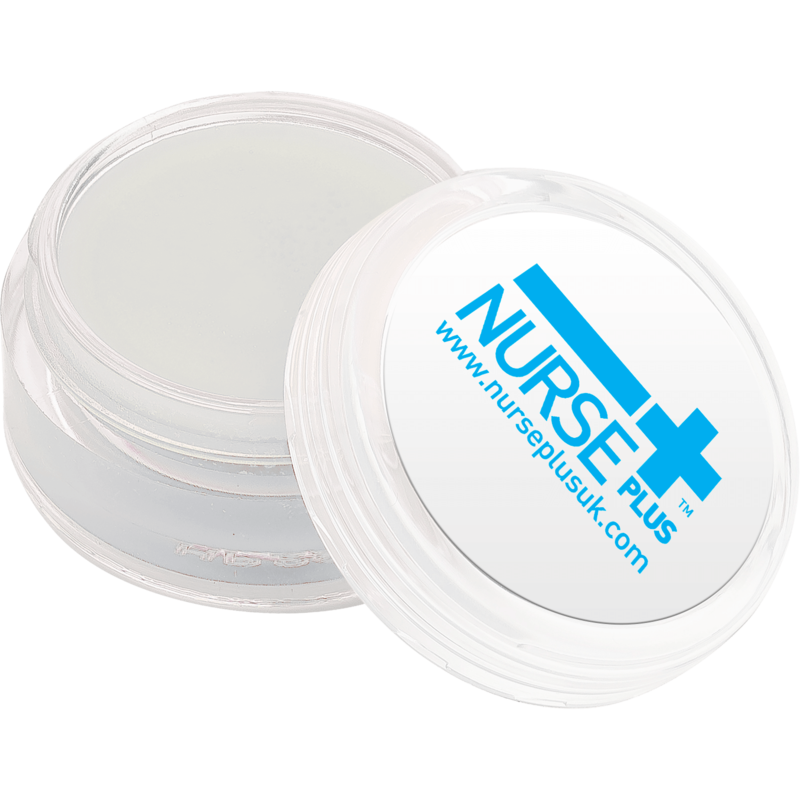 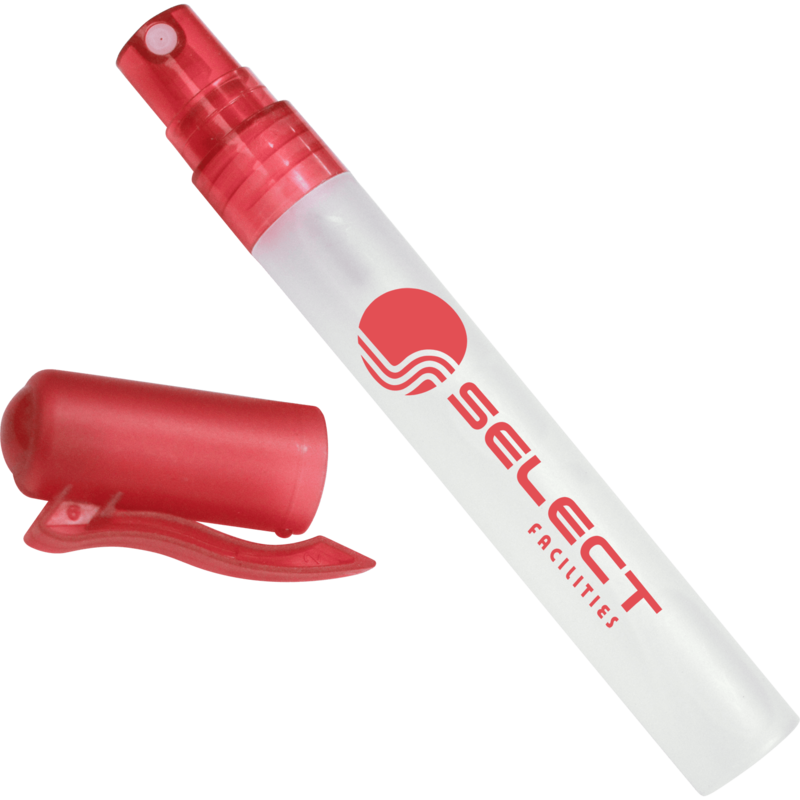 Our exclusive range includes the must have promotional fitness item, the Lip Saver Lip Balm, because you never know when you might need it. 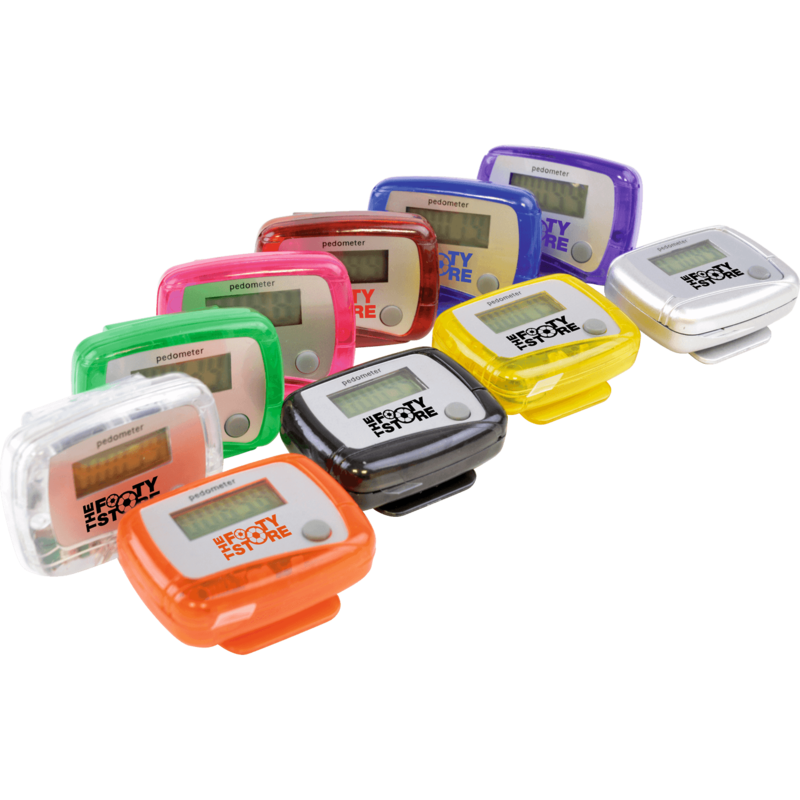 Keep yourself in shape with our Clip On Pedometer. 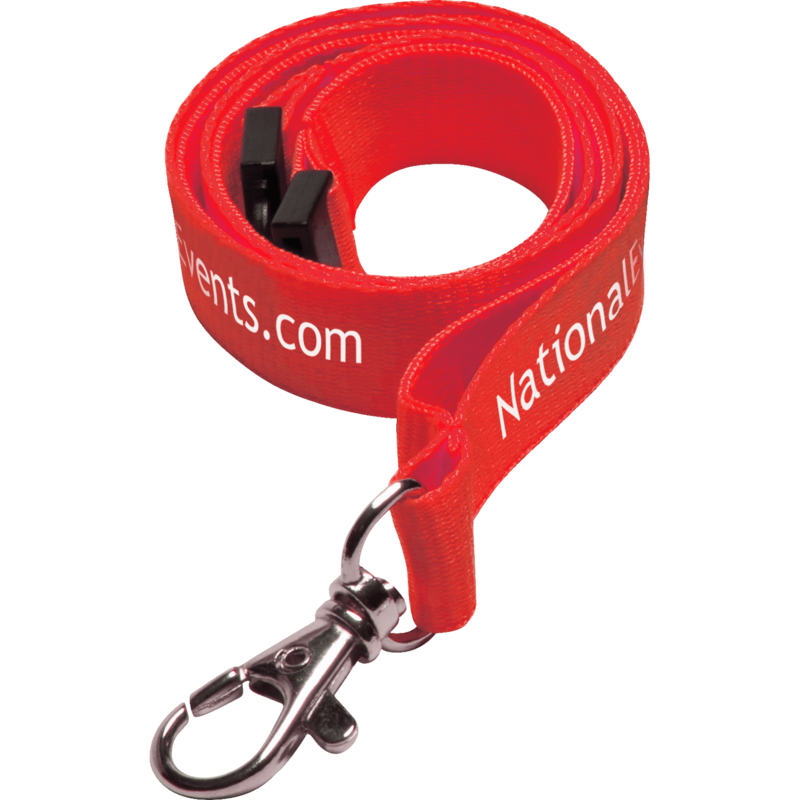 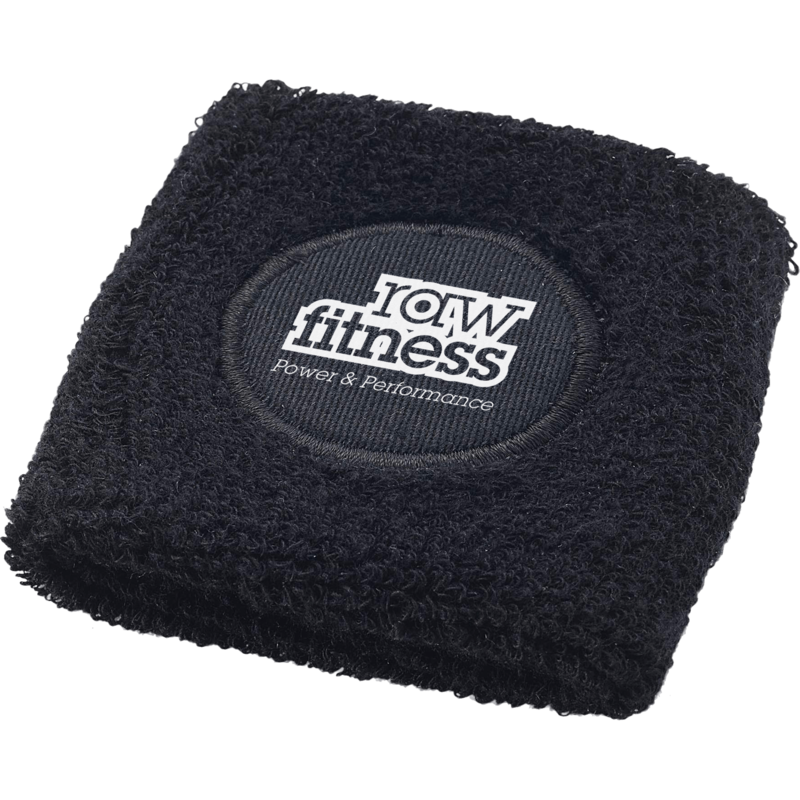 A very popular promotional fitness item ranging in a variety of colours, this handy printed fitness item will surely get your heart pumping.